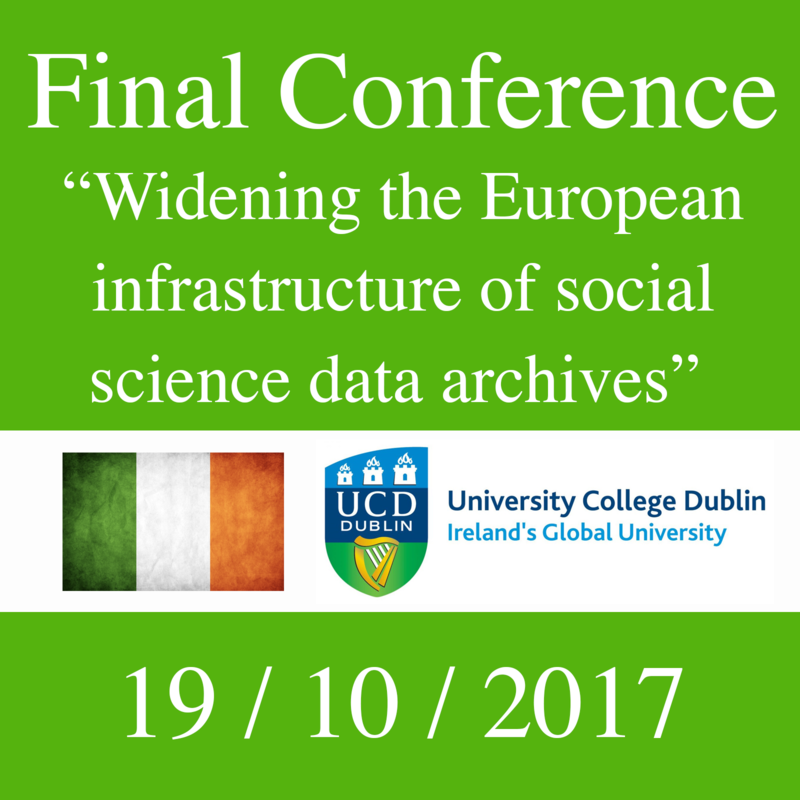 On behalf of the Consortium of Social Science Data Archives, CESSDA ERIC, I am pleased to invite you to the conference on Strengthening and Widening the infrastructure of social science data archives in the European Research Area. This conference is part of the Horizon 2020 “Strengthening and Widening” project funded by the European Commission. The project aligns with CESSDA’s mission to provide a distributed and sustainable research infrastructure that enables the research community to conduct high-quality research in the social sciences. CESSDA aims to achieve full European coverage by strengthening and widening the European infrastructure of social science data archives. In the past two years, the efforts have been to expand the participation in CESSDA and to establish the conditions for a network of national social science data archive services for Europe. CESSDA has received its ERIC status in 2017 and has been on the ESFRI Roadmap since 2006, and in 2016 it has been pronounced an ESFRI Landmark institution, marking its successful transition from a project into an operational infrastructure. Presently 15 European countries are members of CESSDA ERIC, with several countries in the process of becoming a member. The conference (including lunch and dinner) is free of charge. Costs for travel and accommodation can be reimbursed upon request. Please note that the number of attendees is limited, and therefore the principle of first come – first served will be applied. Registration is compulsory.